Do you collect Transformers, G.I. 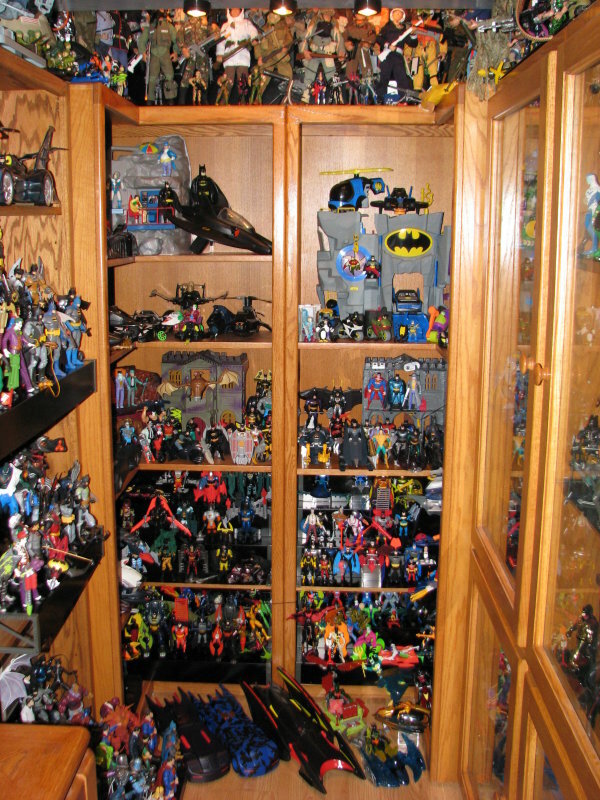 Joe, Star Wars, Marvel, DC, Robotech or any other awesome toy line? Have you always wanted to show off you killer setup? Did you know that the Toyark has a section for you to share photos and/or videos of your collection? Well we do, and we would love to see what you have! 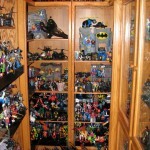 Visit our Collection Showcase Forum and post up your collection for all to see. We may even feature your collection on the Toyark Frontpage! What are you waiting for?